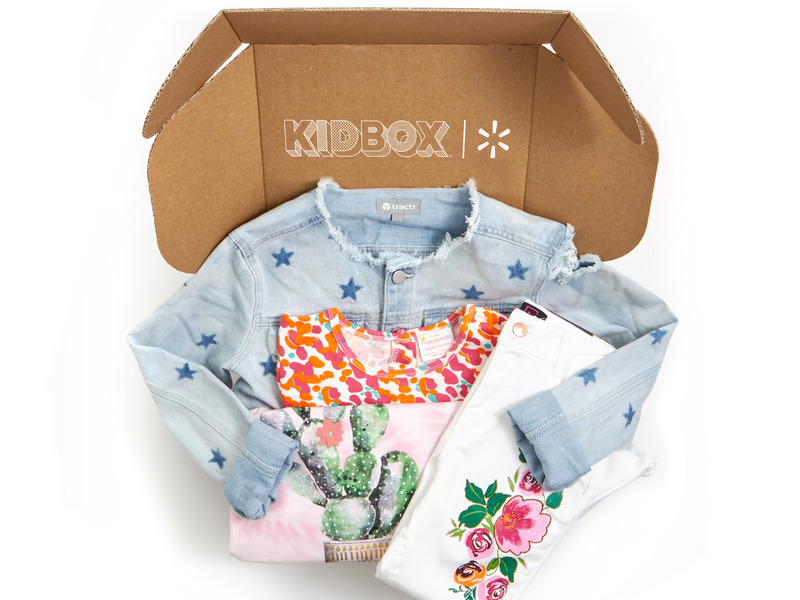 Walmart is partnering with Kidbox on a new subscription clothing service for kids. Each box costs $48 and features four to five items from brands including BCBG, Butter Super Soft, C&C California, and Puma. If customers choose to keep the whole box, they get 50% off the cost of the items. Walmart is now offering discounts of up to 50% off high-end kids’ clothing through a partnership with Kidbox, a subscription styling service. To get the discounts, parents must sign up for the new Walmart Kidbox on Walmart’s website. Each box costs $48 and features four to five items from brands including BCBG, Butter Super Soft, C&C California, and Puma. If customers choose to keep the whole box, they get 50% off the cost of the items. To get their first box, parents must fill out a survey answering questions about their child’s style, size, and personality. Stylists will select items for the child based on the survey and deliver them to customers seasonally. While the partnership is technically a subscription service, there’s no obligation to receive more than one box, and there are no fees for styling services or shipping. 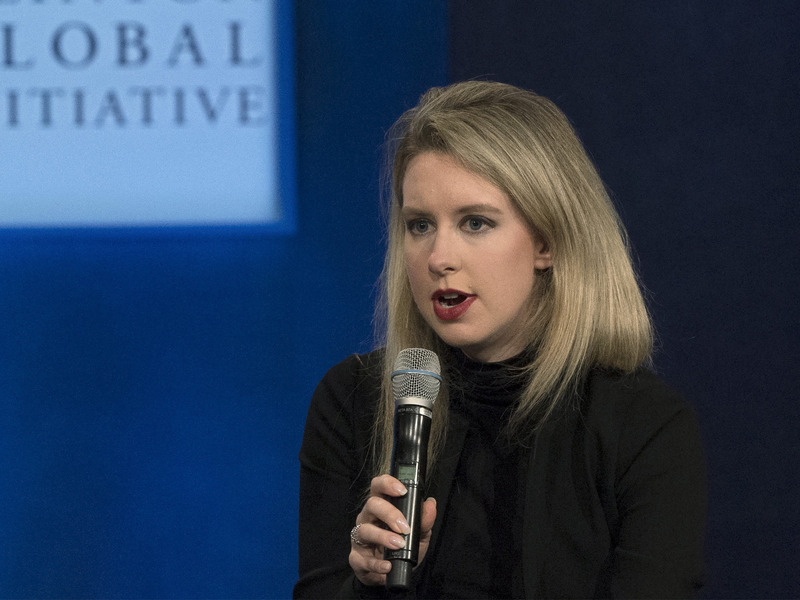 Customers can get up to six boxes annually.